Emergencies and safe evacuations from a building can be a nightmare. According to the Regulatory Reform (Fire Safety) Order 2005, buildings must have an evacuation plan suitable for everyone, regardless of their level of mobility. This includes those with restricted mobility such as a disability or an injury or those who are bed-bound in a nursing or care home environment. 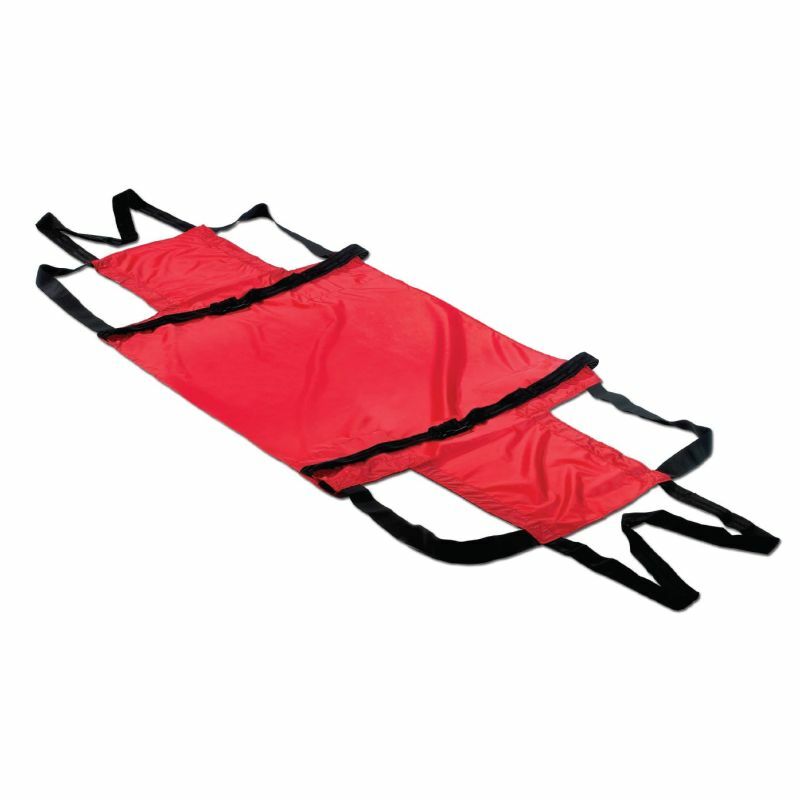 The Harvest Emergency Evacuation Sheet is the ideal answer to this problem. Designed to be used with a standard foam mattress, the sheet enables the entire mattress to be evacuated in a safe manner. The silicone base makes evacuation both swift and smooth, with the sheet secured by straps around the mattress and user to ensure safety. In an emergency situation, many patients with little or no mobility must have a safe and effective method of evacuation. For patients who have absolutely no mobility, this is a suitable option for their safe evacuation.